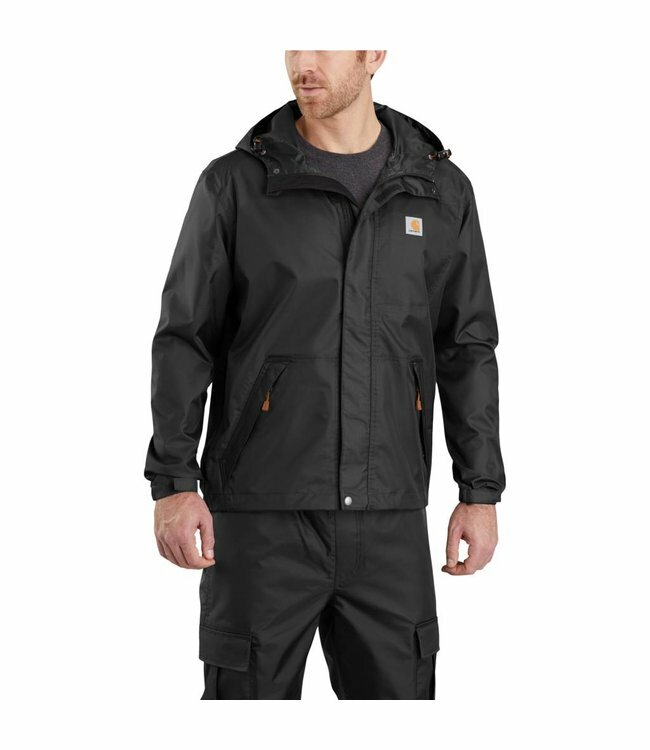 This men's waterproof jacket is the difference between being uncomfortable in the rain and working right through it all. It's made of lightweight, breathable material that provides a seam-sealed barrier against the elements. There are three pockets on the outside as well as drop-in pockets on the inside.